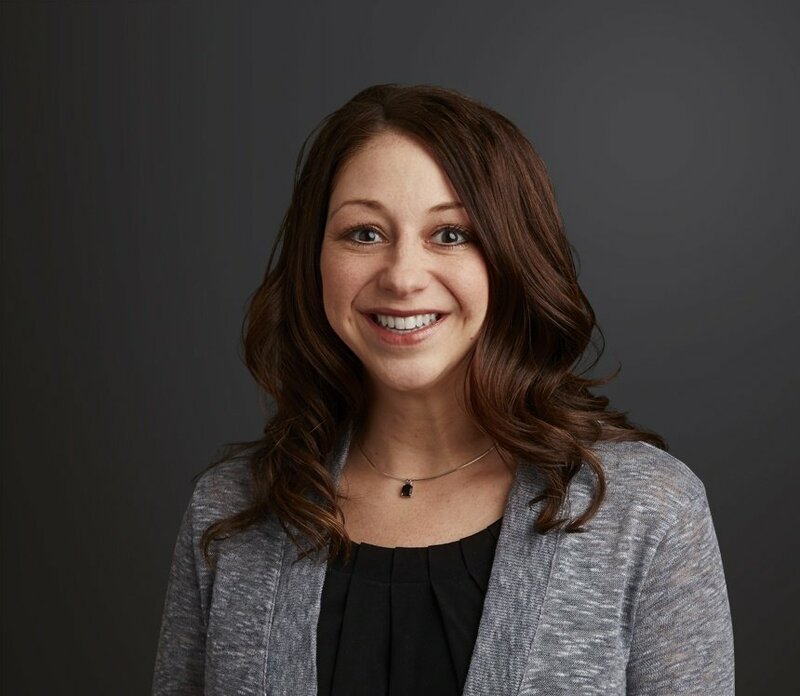 Experience Inbound is Wisconsin’s most strategy-focused inbound sales and marketing conference that gives business professionals an opportunity to obtain actionable instruction and key insights provided by expert speakers from HubSpot, Google, Wistia, Hotjar, OpenView, Contently and other leading technology companies. 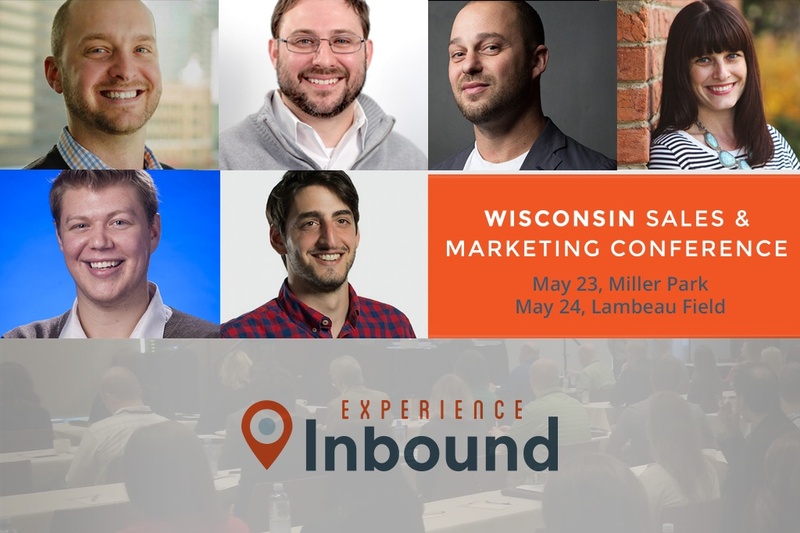 (MILWAUKEE, WIS – March 18, 2016) – Wisconsin marketing agencies Stream Creative of Milwaukee and Weidert Group of Appleton, have opened registration and announced the speaker lineup for Experience Inbound 2016 – a statewide conference for marketing and sales professionals. This 3rd annual event will be presented in its entirety in two locations on two different days, in iconic locations including Milwaukee’s Miller Park on Monday, May 23 or Green Bay’s Lambeau Field on Tuesday, May 24. Early bird registration for Experience Inbound is now open through April 15, 2016, and general registration will be open until May 17. For more information about event details and to register for Experience Inbound, visit www.experienceinbound.com and follow @StreamCreative and @WeidertGroup on Twitter #ExpInbound.